Summer is fast approaching! Here are a few “survival tips” you can use to protect your recovery during the summer, as suggested by our illustrious TYR team. Remember though, the most important thing is to have as much sober fun as you can! 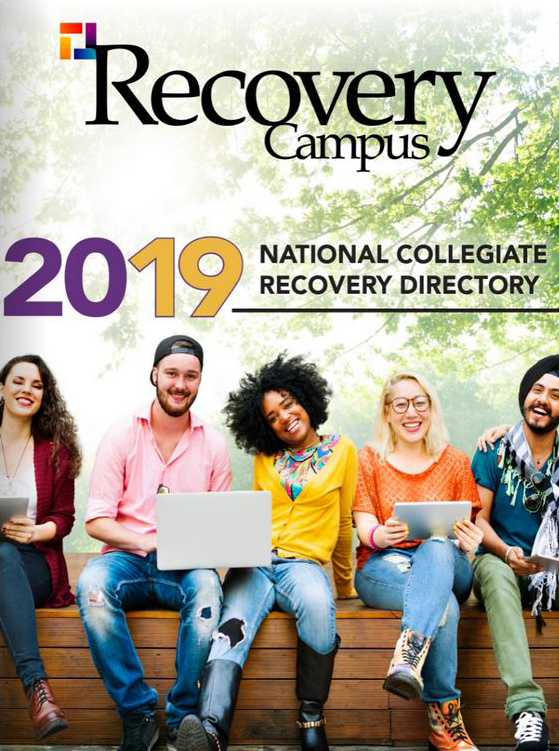 Stay connected with students in recovery, not only digitally, but via phone. 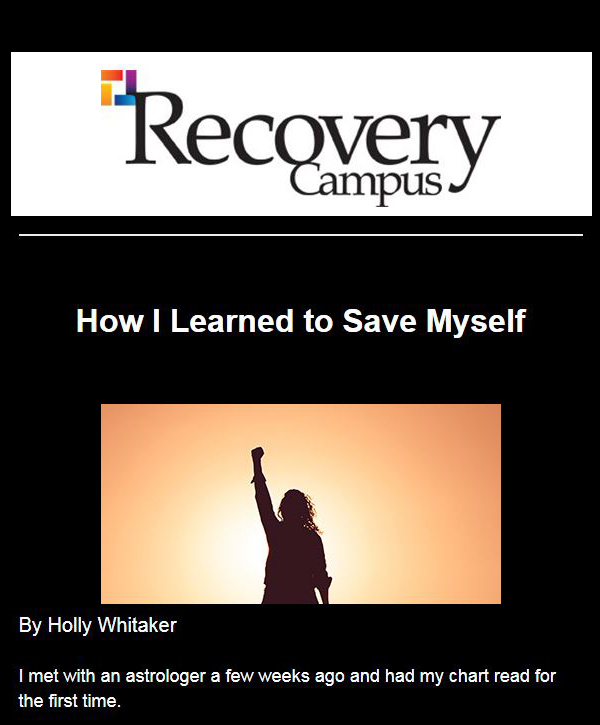 Check out other recovery resources near you, such as Young People in Alcoholics Anonymous. Focus on personal growth (such as SAMHSA’s 8 dimensions of wellness) by trying to incorporate as many of these dimensions as possible into your summer routine. 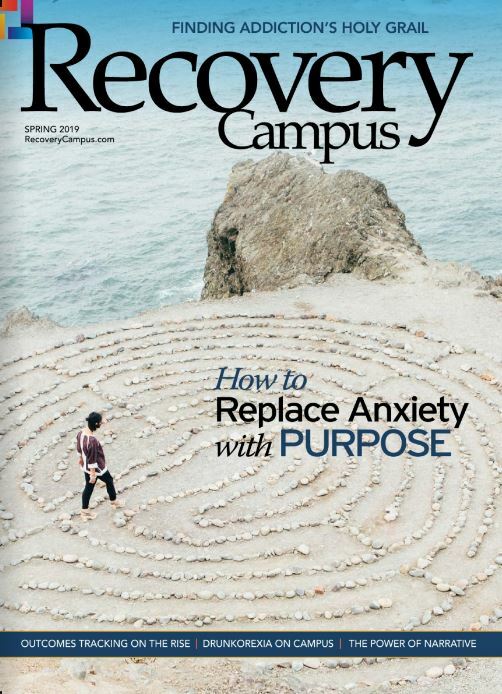 Lastly, be aware of people and places, such as acquaintances or places that remind you of your pre-recovery lifestyle, as this could potentially be detrimental to your recovery. We hope this helps you grow your recovery lifestyle during the long days of summer and we wish you a happy and fun-filled vacation!